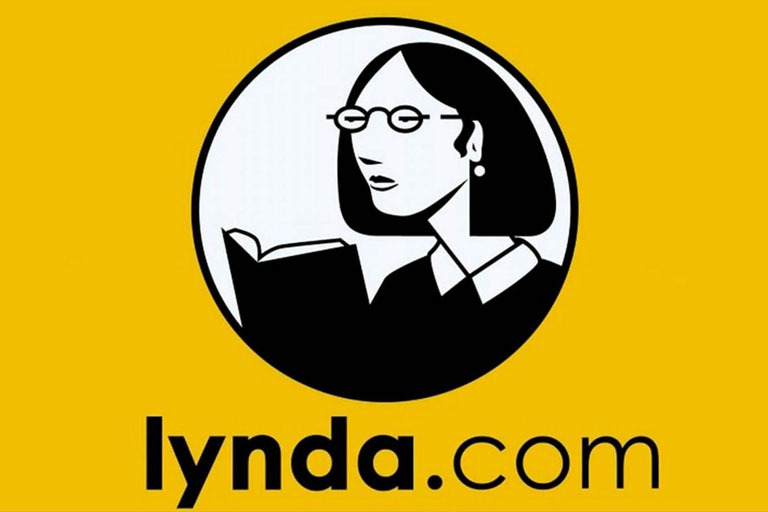 Online courses can be a convenient way to learn needed skills and earn credits for degrees or certifications, but with dozens of options available for classes on any given topic, it can often be hard to know which one you should choose. Process improvement, in particular, can initially seem like a hard topic to find many courses on. Luckily, research can reveal that there can actually be a workable list of options available. 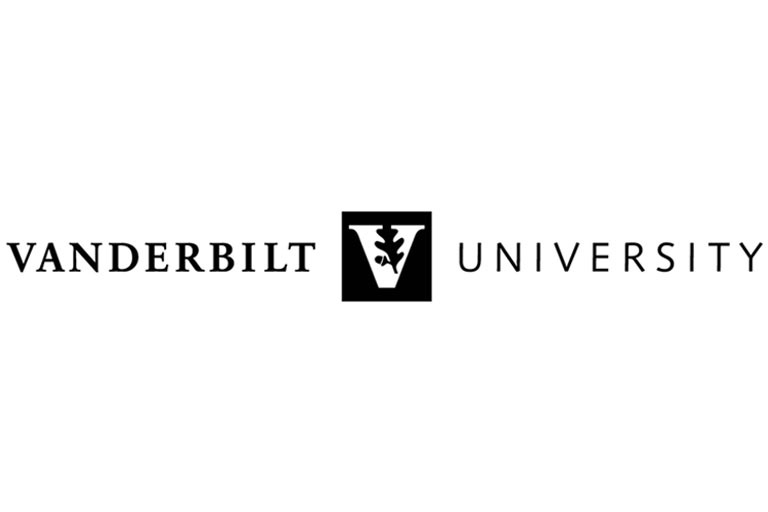 What Are Courses in Process Improvement? The courses listed below can all be good choices for somebody looking to learn more about process improvement. All of them can be taken completely online and do not require you to be accepted into a university. The skill levels listed can range from beginning to intermediate courses. While some of them may be broken into multiple parts and have prerequisites you must complete, many of them can be simple foundations courses meant to teach you the basics. While they are in order from last to first, you should use your own judgment when deciding which one is best for you as everyone’s needs can be unique. A foundation course that should teach you most of the basics of business process improvement, this concise option lasts 3 days. During that time, you can expect to learn important skills, such as how to measure business performance and identify problems. Since the course is so short, it may not go as deeply into the subject matter as some students would like, but on the other hand, it can be completed quickly, giving you the basic knowledge without a huge time commitment. This course should be decent and scores 3 out of 5 stars. Another class that covers the basics of business process improvement, this course is even shorter than the one offered by Learning Tree. It lasts only an hour and 36 minutes, making it the quickest option on the list. 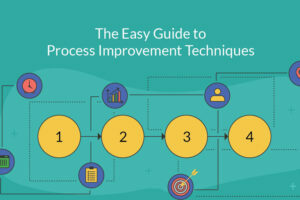 While this can be an incredibly convenient way of gaining the basic knowledge you need for an understanding of process improvement foundations, you shouldn’t expect it to go much beyond that. 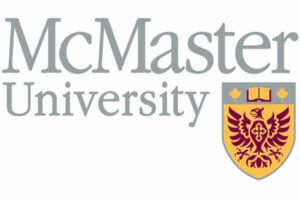 It is best suited as a professional development course and will quickly teach participants about a variety of topics. A quick and simple course, it can be a good way to get your feet wet on the subject. It scores 4 out of 5 stars. 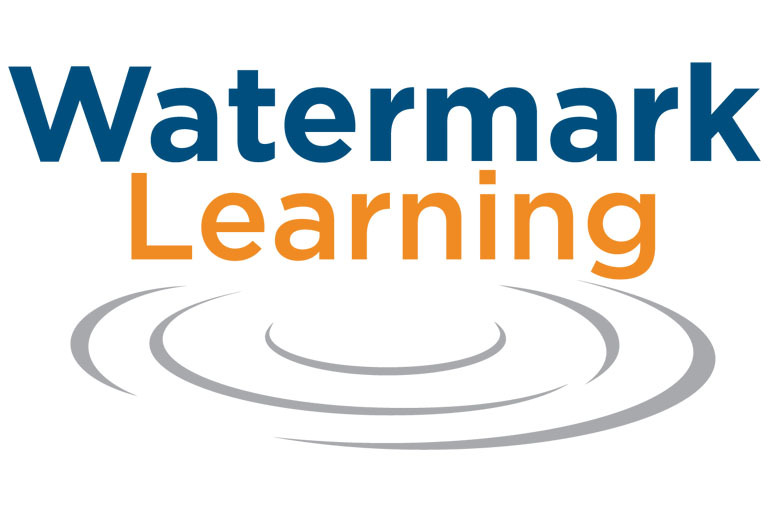 Available completely online or as an in-person class, the Watermark Learning business process improvement course should give you a very well-rounded and complete experience. The online class consists of four 3.5-hour long sessions for a total of 14 hours of instruction. Taught in a way that is unbiased and open-ended, the skills learned in this course should be applicable to almost any business situation. This can be a great course for anyone who is currently employed as, or hoping to find a position as, a project manager, process analyst or business owner. Some positive comments about the course are that it uses examples to give you a real-world outlook on course materials and helps to widen perspectives on the many elements that affect business process efficiency. Watermark Learning’s course scores 3.5 out of 5 stars. 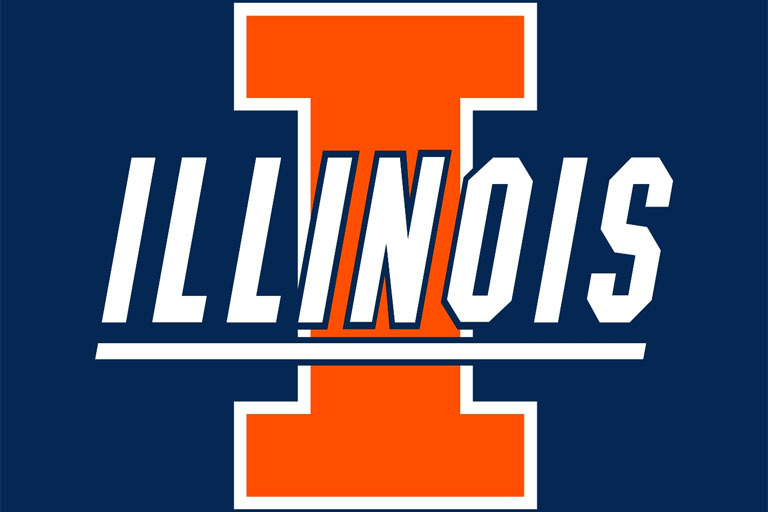 This entirely online course offered by the University of Illinois focuses on the underlying principles of process improvement by teaching you how to make decisions based on synthesized information and use of analytical thinking skills. 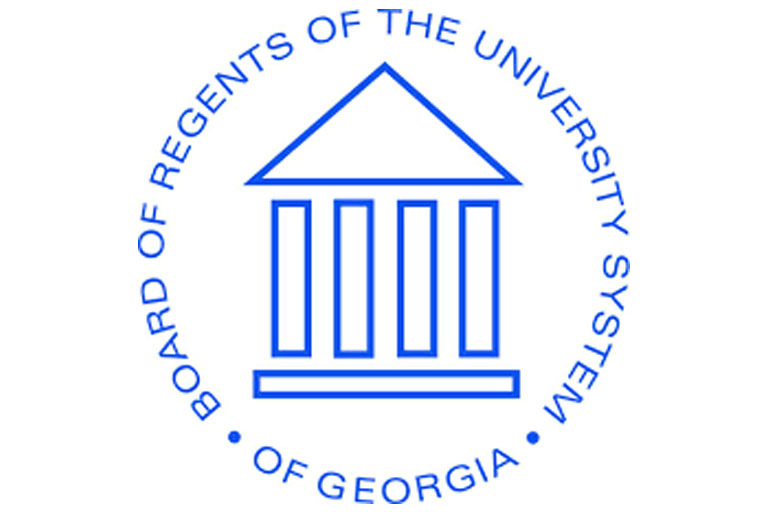 Since it is part of the university's online iMBA program, it may not be the best for everyone, but it should offer a level of depth that can be exciting to many students. The course can be on the longer side and should last about four weeks. You can expect to study for about seven hours each week. The reviews for this course were generally positive with students saying that it went into detail in the important areas of the subject. All in all, it scored 4 out of 5 stars. 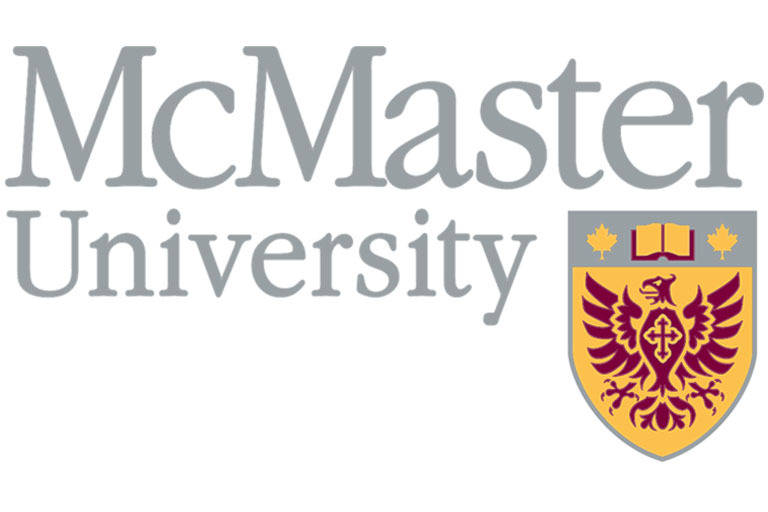 An online course that takes about 17 hours to complete, McMaster University’s Experimentation for Improvement may not sound initially sound like a process improvement course, but the principles you learn in it can be vitally helpful in this area. The basis of this intermediate-level course is that everyone, no matter what their job, uses experiments in their daily lives in order to make improvements. The same can also be true in business or other work situations. By learning how to accomplish more of your goals with fewer experiments, you can become better at process improvement. An interesting feature of this course is that it is offered in English, Spanish, and Portuguese. There should be several assignments that you have to complete in order to pass the class, and it is suggested that you spread the work out over approximately five weeks of learning. If you’re already employed as a manager or are interested in becoming one, this course can be a great opportunity to hone in on your process improvement skills. This intermediate-level class may be best suited for individuals who already have some experience. You may have to complete some form of prerequisites before you can enroll. The course is broken up into four weeks of work that you will have to complete in order to pass. The reviews for it are overwhelmingly positive, helping this course to take one of the top spots with 4.5 out of 5 stars. The term six sigma refers to techniques that can be used to increase a business’s efficiency while decreasing the chances of errors. In other words, six sigma can be a major component of process improvement. The overarching topic of six sigma specialization can actually be broken down into four smaller courses offered online by the university. Each smaller session is four weeks in length. 16 weeks of your time can be a big investment, which can make completing this specialization series a challenge, but the in-depth information you learn can pay off in the long run. If you are not interested in taking all four of the courses, there can be options to enroll only in the ones you are interested in. 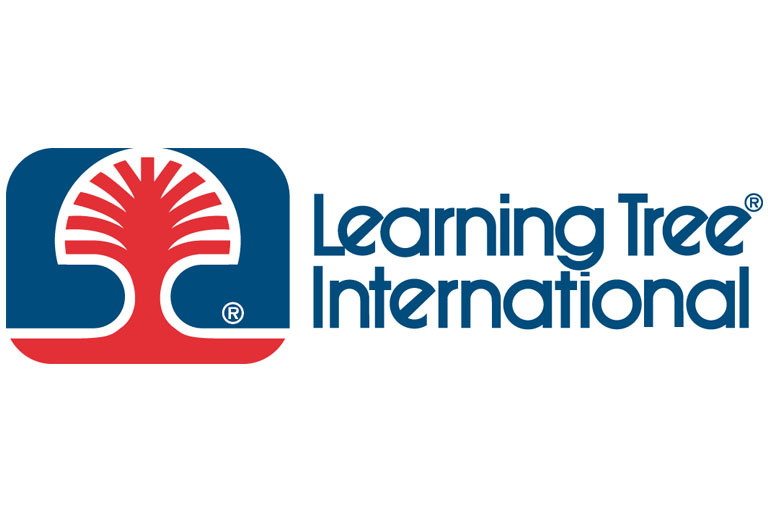 These four courses create a powerful combination that can give you well-rounded process improvement skills. The specialization as a whole scores 4.5 out of 5 stars. When deciding whether or not to commit to an online course, doing research can be the key to having a good experience. Since you’re probably going to put in both time and money, you should base your decision off of your individual needs and off of customer reviews and company information. 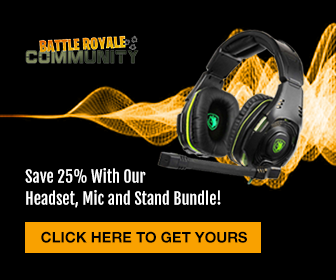 This list should take those things into consideration to give you an unbiased and inclusive description of several different options that may work for you. Process improvement can be a set of strategies used in business or other endeavors to streamline tasks in order to increase efficiency and minimize wasted resources. 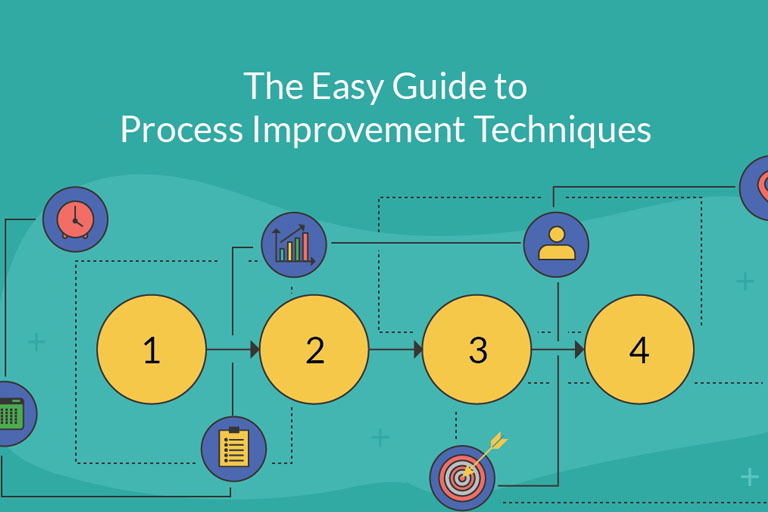 While this can seem like a vague subject to take a course in, the skills learned by studying process improvement can actually be incredibly useful. If you work as a manager in a business or are responsible for overseeing any kind of project, then you can take advantage of what you learn in a process improvement course to get better results from your work. When deciding on an online course, you should first consider what your individual needs are. If you’re planning on taking the course in order to get some form of certification, you should be sure to do research into the specific opportunities that interest you in order to be sure that they are qualified to give you the credits you need. You can take many of the courses listed above through a website called Coursera. This can be a good or a bad thing depending on your situation. Coursera can offer you good quality courses, but the credit you receive can amount to little more than a certification that may carry much less weight than actually completing a traditional college course. One of the first things you should consider when deciding on which course to enroll in is how big of a time commitment you are willing to make. The options listed above can range from a few hours to a few weeks in length. While the longer courses generally rank higher, this can be mainly because they go into more depth on the subject to give you a more rounded out learning experience. If you’re looking for a quick overview or a crash-course type option, then one of the shorter classes could easily be the superior choice for you. You should also consider the importance of specific skills that your course offers. For example, while six sigma can be a very big part of process improvement, it may not be what you’re most interested in. You should try to find a course that best matches your interests so that taking it can effectively help you to meet your goals. While the differences between taking an online and a traditional course can be mainly obvious, there are still a few things you should consider before enrolling. Online courses may not be right for everybody, just as traditional classes can be a bad fit for some people. Taking an online course can require a tremendous amount of self-motivation. It can be easy to forget about the course or to procrastinate and not get the work done. You can overcome this by creating a routine for yourself, setting your own deadlines, or just scheduling a specific time to work on the course every day. Taking a traditional class can solve this problem by building a routine for you, but it can often be much more of a hassle to go to a conventional course, as it may require that you travel to a specific location and it usually lasts several weeks instead of a few days. 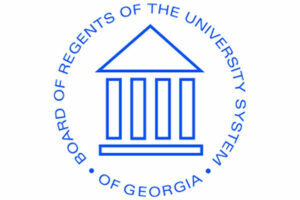 To take a traditional course, you often need to be enrolled in the university. This can mean applying and being accepted as a student, which can be a large financial commitment. Most people don’t enroll in a university in order to take only one class. If you’re planning on taking only one course, you should stick with the online options, as they usually don’t require that you do anything beyond paying for and completing the single class. On the other hand, if you’re trying to get a degree, traditional courses or online courses that you take through your university can be the only options to earn the credit you need. While it can be hard to list courses that can work for everyone, the list above should include at least one or two options that can be a good fit for you. Individual research can be key to determining whether a course will fulfill what you want it to. It can be very discouraging to complete an online course only to find that it didn’t cover the information you needed, but research should help prevent this. Despite the challenges of finding the best online courses for process improvement, completing a good quality course can be an enjoyable and convenient way to learn new topics and skills. After completing the course, you can feel accomplished knowing that you motivated yourself and were able to get the work done with minimal guidance.